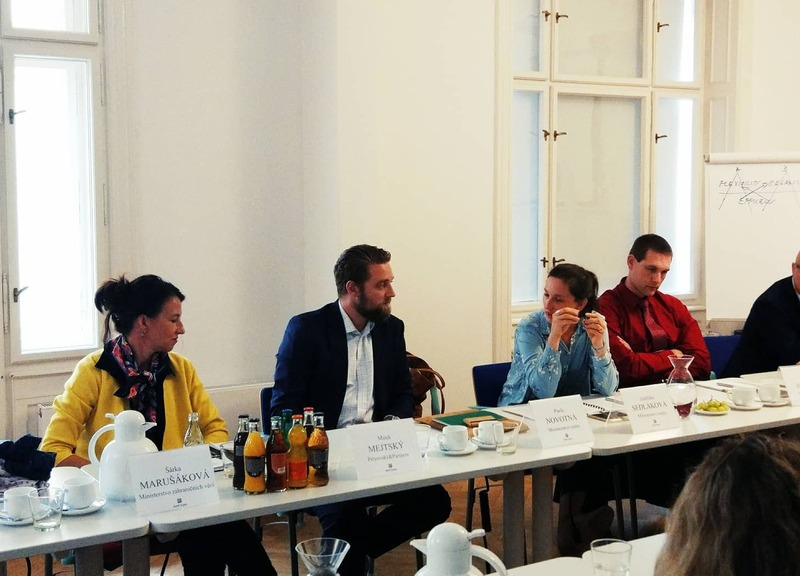 On June 28 the American Chamber of Commerce hosted a discussion roundtable on quotas for work permits for foreigners with the representatives of the Ministry of Foreign Affairs and the Ministry of Interior. The discussion covered decision of the cabinet on the number of work permits for foreigners to simplify the application process. The percentage of people 65 or over has increased by 4.3% since 2007, and almost 19% of Czechs are now in this category. That is one of the highest percentages in the benchmark. Median age in the country is 41.9 and 4% of population is aged 80 or over. Men and women between 55-64 were the reason the Czech economically active population grew in the past decade. Both active males and females between the ages of 15-54 declined. The country’s population has been shifting toward urban areas, and dramatically toward the Prague and Central Bohemia regions. Both Central Bohemia and Southern Moravia recorded large increases in their labor force while maintaining a high level of employment. View more findings in the latest report by the American Chamber of Commerce in the Czech Republic.